Backing up photos is a no-brainer if you want to protect your photos from the prying eyes. If you own an Apple device, then you can quickly back up your data using iTunes or iCloud. The coolest part is that you can restore your device from a backup in case something goes wrong. However, if you want to back up your photos to make sure your memories are safe and sound, then we are here to help. Indeed, there are tons of photo backup services for your iPhone, iPad, and Mac out there. But, keep in mind that not all of them are trusted as some are just scams. Falling for them, there is a good chance that you will end up wasting your time and even money. With that in mind, we have created a list of the best photo backup services for your iPhone, iPad, and Mac. Before we get started, make sure you now have the latest software updates on your devices. Keeping your devices up-to-date is important for ensuring your photos stay safe from things like app crashes, file corruption, and stolen devices. Apple has its own photo backup service called iCloud Photo, a handy tool that keeps your moments safe from hackers and app crashes. With iCloud Photo, you can quickly back up your photos and access them across all Apple devices. Backing up your photos to iCloud Photo is also a perfect way to save your storage space on your iPhone or iPad. 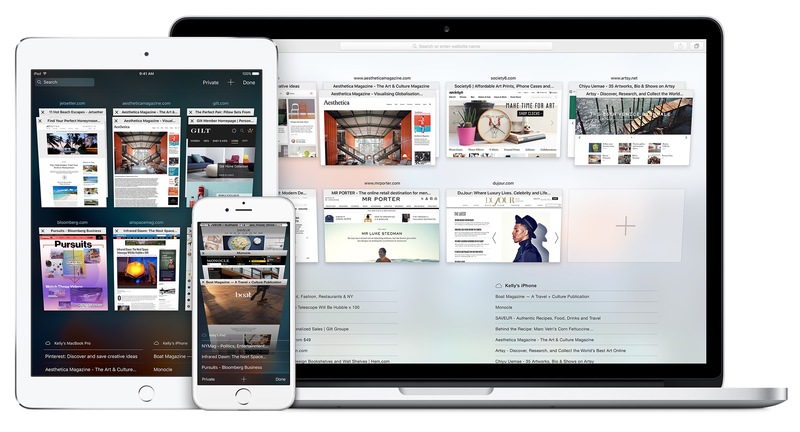 Indeed, your high-resolution photos are stored in iCloud, while smaller versions reside on your iPhone or iPad. Apple is now offering 5GB of free storage space, and you can get an additional 50GB of iCloud storage for only $0,99 per month. The 1TB tier now costs $9.99 per month, which is cheaper when compared to other storage services out there. In short, Apple iCloud Photo is an ideal photo backup tool for those who don’t want to install a third-party app on their devices. Amazon Drive is one of the most used cloud storage services on the market. With Amazon Drive, you can store almost everything to the cloud like photos, videos, or documents. Like Apple iCloud Photo, Amazon Drive lets you access your stored photos across all devices. 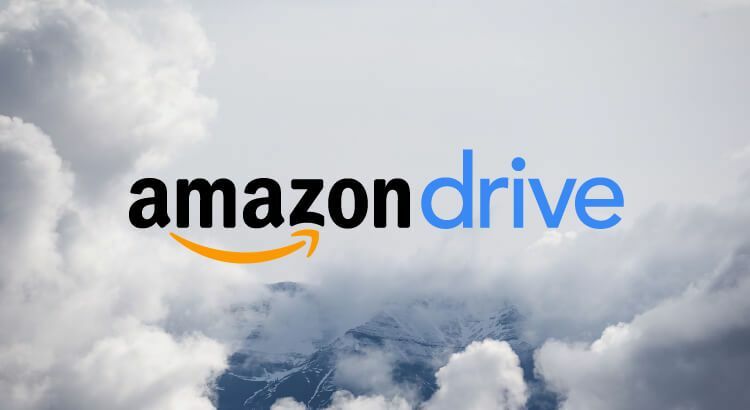 Amazon Drive gets new updates on a regular basis, offering an ideal tool for securing your photos. If you are an Amazon Prime subscriber, then you can enjoy unlimited photo storage for free. However, you cannot edit your photos with Amazon Drive, but you can create your own albums and sort pictures by date. The best part is that you can share your photos to social media and Mail app. Amazon Prime now costs $12.99 per month, while the Student plan now charges $6.49 per month. In June 2018, Amazon announced that an annual Prime membership would cost up to $119 per year. Google Photos is one of the best photo backup services out there. First announced in 2015, Google Photos quickly gained its popularity on the market with millions of subscribers. One of the coolest things when it comes to Google Photos is that it gives you unlimited storage space. Indeed, you can store almost everything with Google Photos ranging from photos to videos and documents. All you need to do is to create a Google account and you are free to enjoy Google’s services like Gmail, Drive, and Photos. With Google Photos, you can also edit your photos using its built-in editing tool. Indeed, you can add visual effects to your photos, or adjust lighting to match your environment. 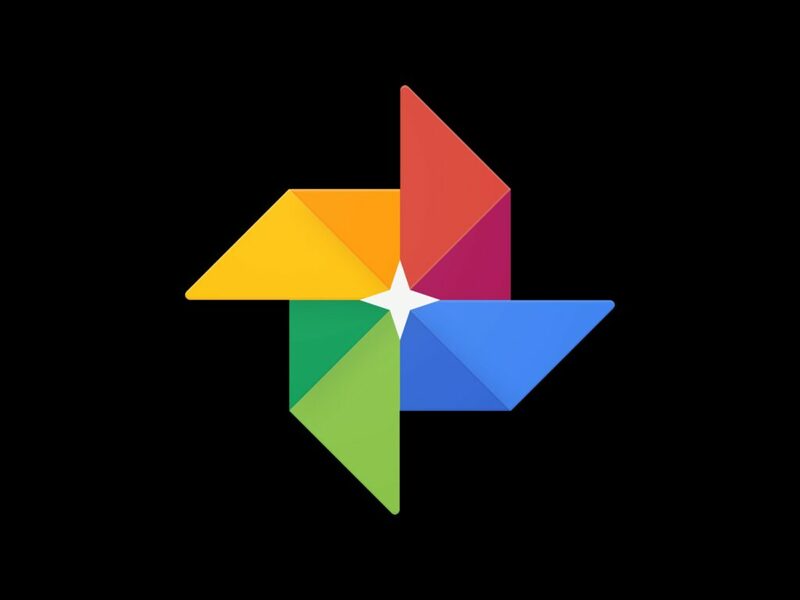 Google Photos should be a better choice if you choose to go for a free, reliable photo backup service. 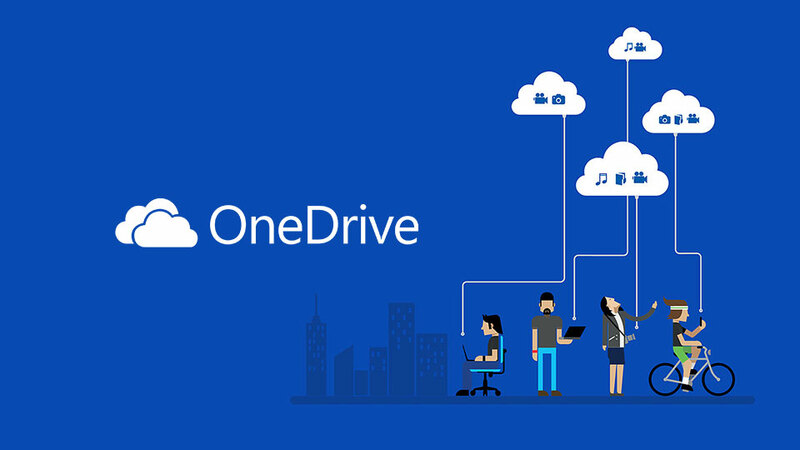 OneDrive is one of the leading storage services on the market. With OneDrive, you can store files and personal data in the cloud as well as sync files across all devices. Like Apple iCloud storage, OneDrive offers 5GB of free storage space, and you can upgrade your plan to get more storage. Besides, you can share your files and albums with your friends and invite them to work on editing your photo albums. In terms of pricing, the 100GB tier now costs only $1.99 per month, while you can get 1TB of storage for $9.99 per month. Dropbox is one of the most popular storage services out there. Like OneDrive, Dropbox allows users to store their files and data in the cloud. Dropbox also keeps your files up-to-date and accessible to you across all devices. However, Dropbox only offers 2GB of free storage space, meaning that you need to upgrade your storage plan. Dropbox Pro now costs $9.99 per month, while the Professional plan is priced at $19.99 per month. With a Pro subscription, you can access new features and get more storage space. Dropbox also lets you share your photos with your friends and family. All it takes is a Dropbox account. These are the best photo backup services for your iPhone, iPad, and Mac. If you have got a favorite, then don’t forget to let us know in the comments below.